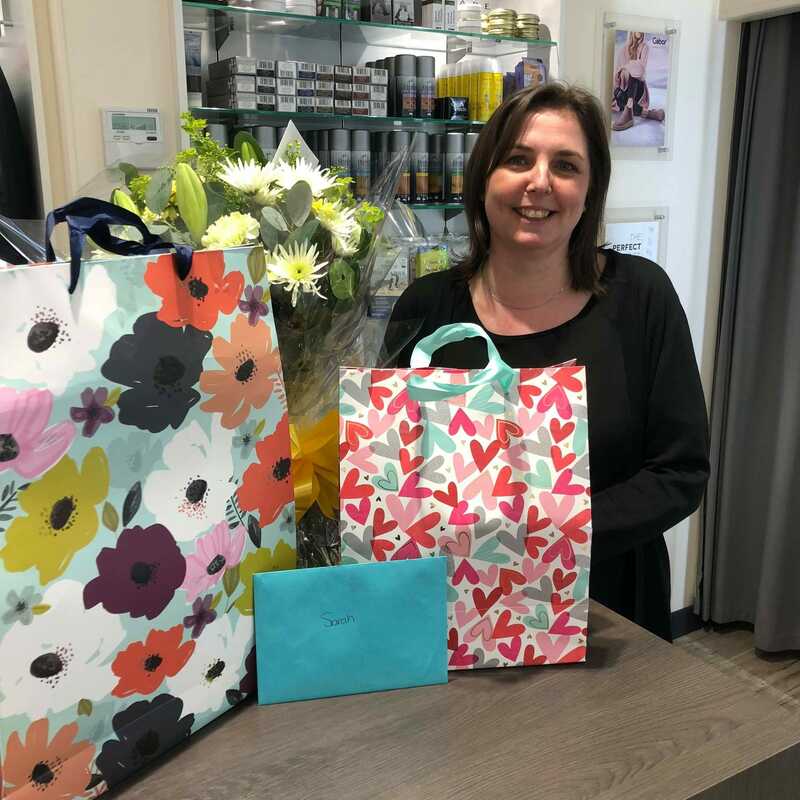 This month, Sarah from our York store celebrated her 40th birthday. Sarah has been with the company for 18 years now and we’d like to wish her a very happy birthday! Our Meadowhall store received some special visitors this month when a primary school popped along for a behind-the-scenes look at the store. The children were given a tour of the stockroom as well as having their feet measured and learning about the day to day running of the shop. 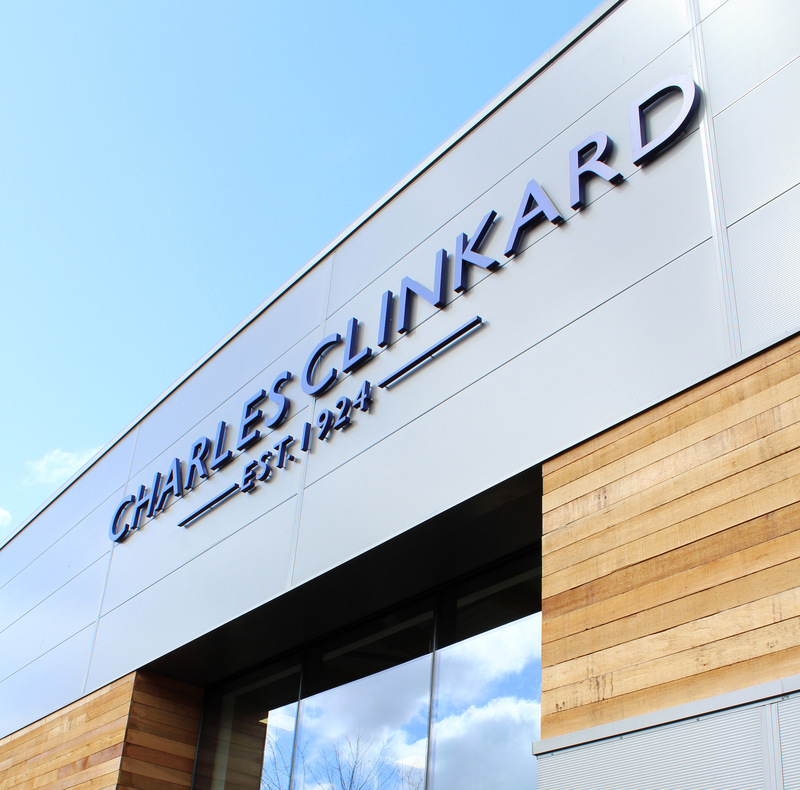 A New Shoe Shop in Shrewsbury!